In tax year 2017, Texas cities, counties, school districts, and special purpose districts levied more than $59 billion in property taxes – 5.93 percent more in 2017 than in 2016, according to the Biennial Property Tax Report. Unlike other taxing units, which can also collect sales taxes and fees, school districts’ only source of tax revenue is the property tax. 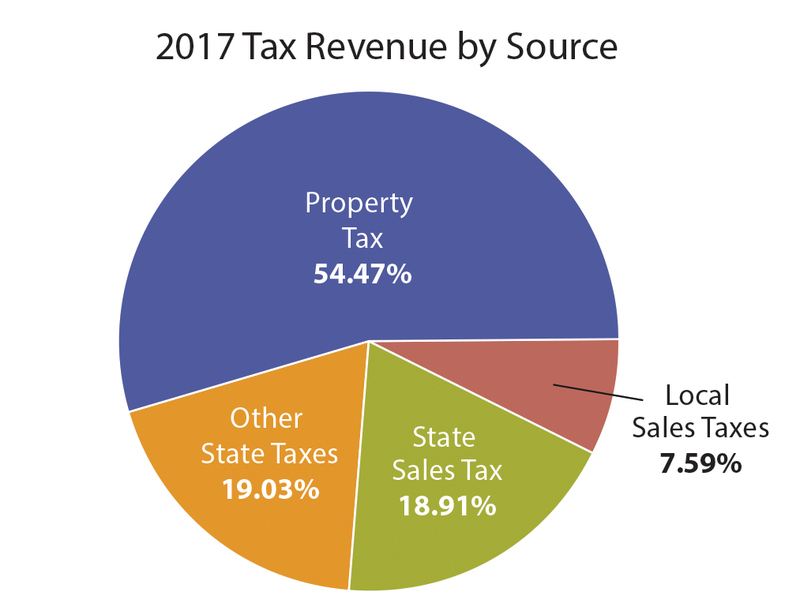 In 2017, the state’s 1,018 school districts levied more than $32 billion in property taxes, or more than 54 percent of all property taxes levied by local taxing units in the state, according to the report. Cities collected the second-largest share of property tax in 2017 – more than $9.7 billion, an increase of more than 6 percent from the 2016 levy. Counties followed closely behind with a property tax levy of more than $9.5 billion, which is 5.59 percent more than in 2016. The local property tax remains the largest tax assessed in Texas. Property taxes levied by taxing units statewide exceeded $56 billion in 2016 and $59 billion in 2017. 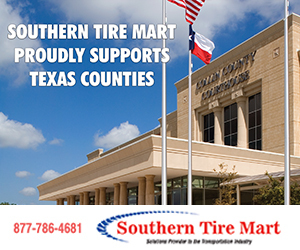 The next largest tax revenue source in Texas is the sales tax, which is imposed by both the state government and local taxing units. Local taxing units consistently collect just over 60 percent of all taxes in the state, while state government collects slightly less than 40 percent. The Tax Code directs the comptroller’s office to publish a biennial report of the appraised and taxable values of properties by category and the tax rates of counties, cities and school districts for a two-year period. 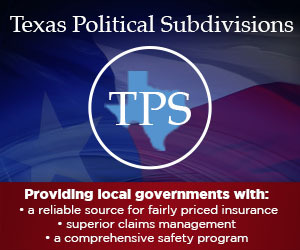 This report provides the governor, the lieutenant governor, and each member of the Texas Legislature a single point of reference for appraised values, taxable values, and tax levies and rates of Texas taxing units. The complete market and taxable values and tax rates for all school districts, counties, and cities is available on the Office of the Comptroller’s Property Tax Survey Data and Reports webpage, https://comptroller.texas.gov/taxes/property-tax/rates/index.php. To view the biennial report in full, go to https://comptroller.texas.gov/taxes/property-tax/docs/96-1728.pdf.